While the RMG is full of art classes and camps for kids, we haven’t forgotten about parents and adults! The gallery invites art enthusiasts of all ages – young and old – to learn something new with us! 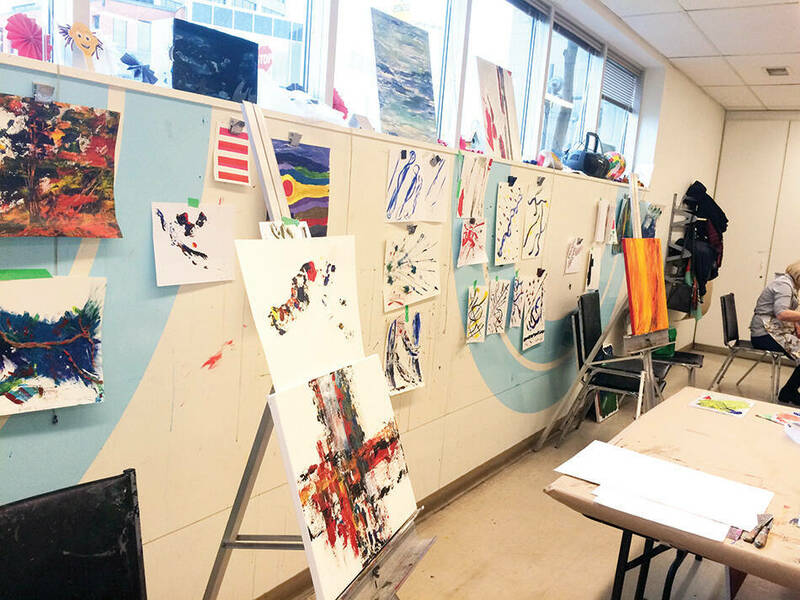 Our adult classes range from artistic to physical, and we’re positive you’ll find something that strikes your interest. If you feel like winding down after a busy day, the RMG knows just what you need! 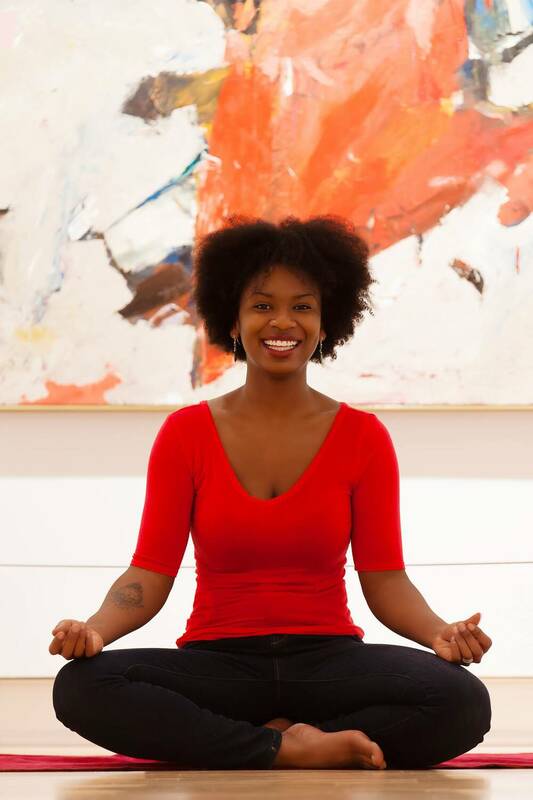 Yoga in the Gallery is the perfect way to calm your nerves and settle your mind after a long and busy Thursday at work. Meg Cox, our zen-tastic instructor, opens the class up to people of all levels, from beginners to seasoned yogis. 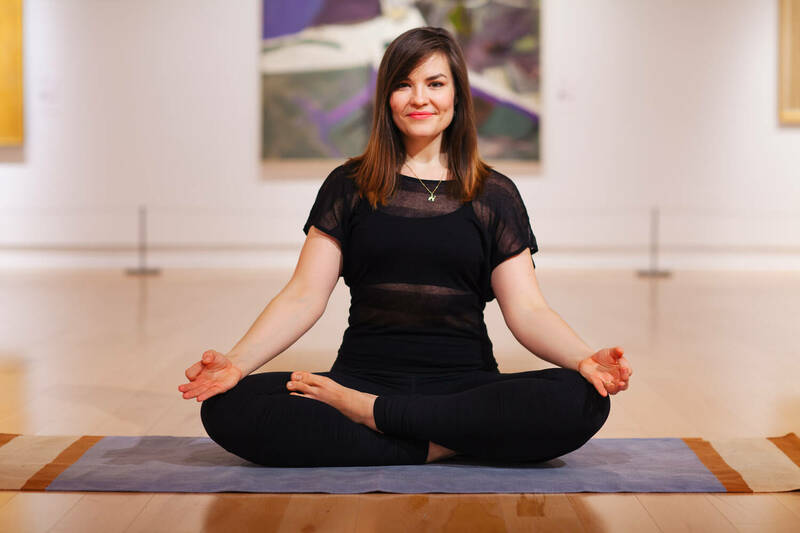 With her down to earth and approachable attitude, and the beautiful art surrounding you in the Isabel McLaughlin Gallery, anyone can feel welcome and relaxed in our spacious yoga studio – and what better studio than an art gallery? 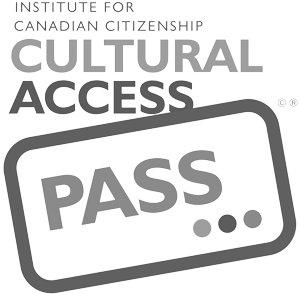 The current session is running until April 21, with drop ins welcome, and the next session will be starting on May 5, and running until June 23. Changing pace, we are offering a different kind of class dynamic with Open Studio Mondays. 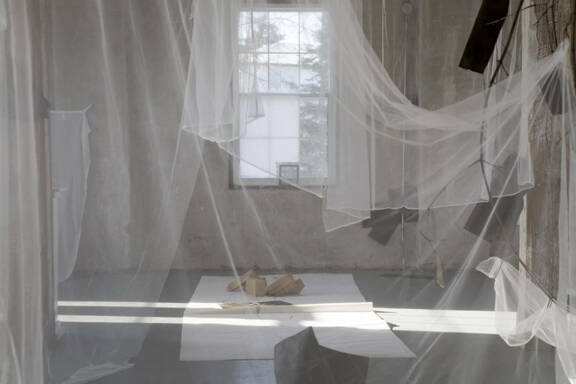 Starting May 2 and running until June 27, our studio will be open from 10am to 4pm for artists who are encouraged to bring their own materials and work independently and freely in an open studio space. We are also hoping to expand your mind, create inner peace and connect you with the deeper parts of yourself with Mindfulness Mondays, a six week course starting May 9 and running until June 20 from 12pm to 1pm. With Randi-Mae Stanford-Leibold, explore meditation and reflective writing using inspiration from the gallery. This is a great opportunity to slow things down and take a minute for yourself. We have a number of exciting and unique workshops coming in spring and summer. These workshops are a great place for beginners to learn some new techniques and for artists to finesse their skills. On Sunday, May 29, join us for Found Drawings with artist Ruth Read from 1pm to 3pm. Using various found materials, this workshop focuses on serendipitous artwork – art that happens by accident. This unique approach to art will stimulate your creativity and challenge you to look at art from different perspectives, as well as encourage you to work harmoniously and collaboratively with other artists to stumble upon some found imagery. A couple weeks later on Sunday, June 12 at the same time, we have another intriguing workshop, Cartography of Process with Jessica Field, which hones in the theory of creativity, helping artists examine their creative process and make the most of their artwork. If you’re looking for a mini camp experience for yourself, from August 15-19, the RMG has an exciting NEW opportunity for 19+ artists, Intro to Video! Without any experience necessary, we will teach you the basics of video and film making so you can be on your way to the next big film festival! This spring and summer, the RMG is the creative mind’s oasis! You can relax with yoga, open your mind with mindfulness courses, and learn some awesome new artistic skills! It’s everything the creative bug in you could want and more! For more information, call us at (905) 576-3000 or visit for a full list of everything happening at the RMG!